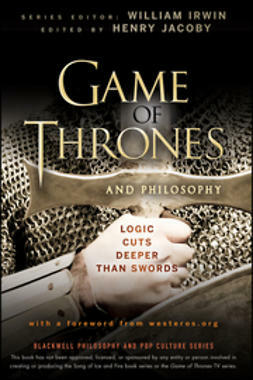 "This is the comprehensive guide to all things Game of Thrones and beyond. 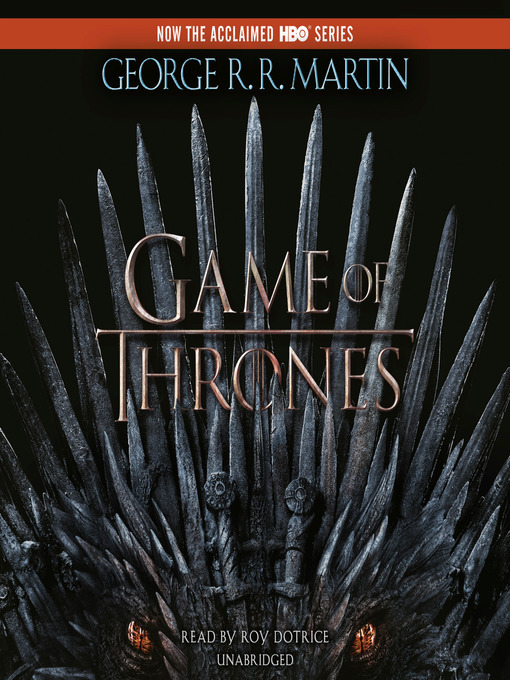 From the prehistory to the coming of the First Men, through the reign of the Targaryen kings and Robert's Rebellion, this guide--co-written by George R.R. Martin and the immensely knowledgeable founders and keepers of the www.westeros.org site--will tell series readers old and new all they might want to know about the history and culture of Westeros and the lands beyond the Narrow Sea--a tapestry of all new history that George has invented solely for this volume"